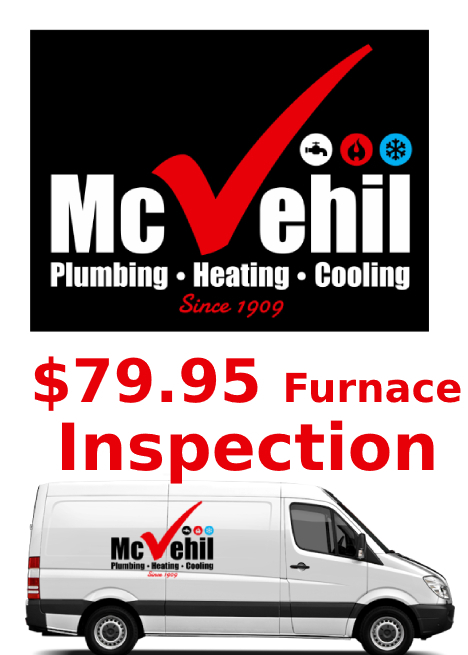 When you need expert plumbing service, it’s always nice to rely on a true family run business. Whether its cooling or heating, we have the expertise to get your system back up and running. We offer a wide range of commercial services. Give us a call. We are here to help. last minute problems that need a bit more of specialty work. Originally founded in the mid-1800s by T.F. 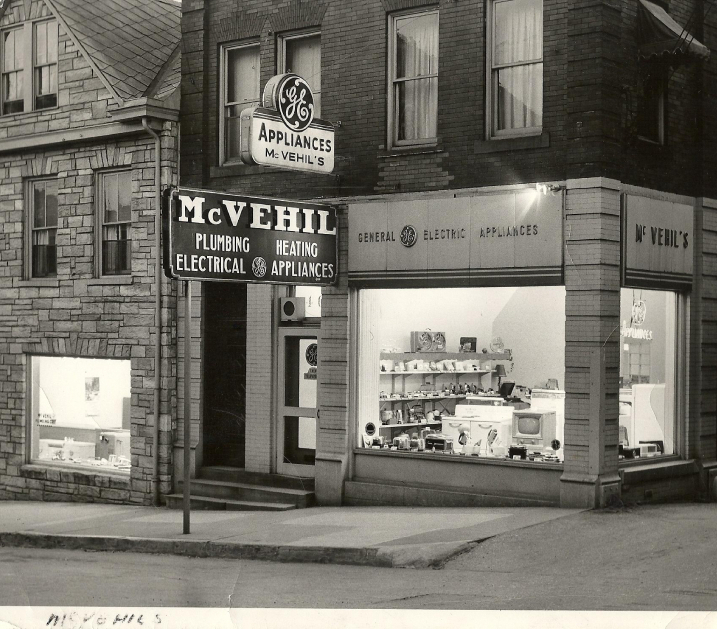 Burte as a gas light and gas service business, & later extraordinarily expanded by Earl McVehil in 1909, we have successfully evolved to provide our area with world-renowned expertise and service. Since that time we have been blessed with owners Robert Buckingham, whose steady, determined, and brutally honest method of management steered us through the late 19th century, and Bob’s nephew and our current owner Mark Pacilla who has grown the firm at a staggering rate over the past two decades while staying the course with family values and quality work in mind. The next generation owner Anthony Pacilla has been tailored to the trades and is transitioning into the role. 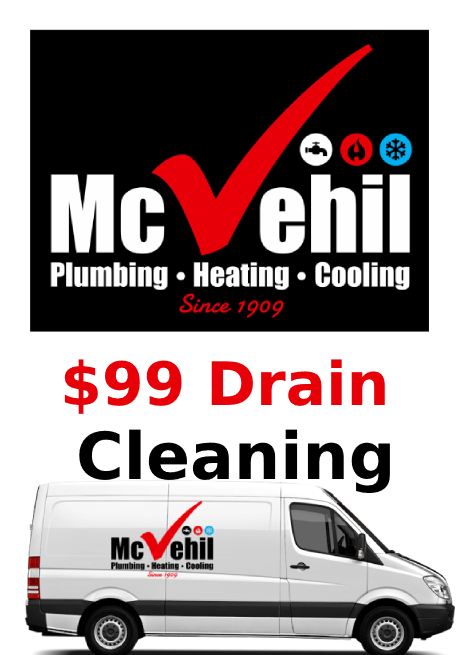 The reason we simply don’t have a 9-5 plumbing business is that when a problem arises, it can also happen at the worse time of the day. 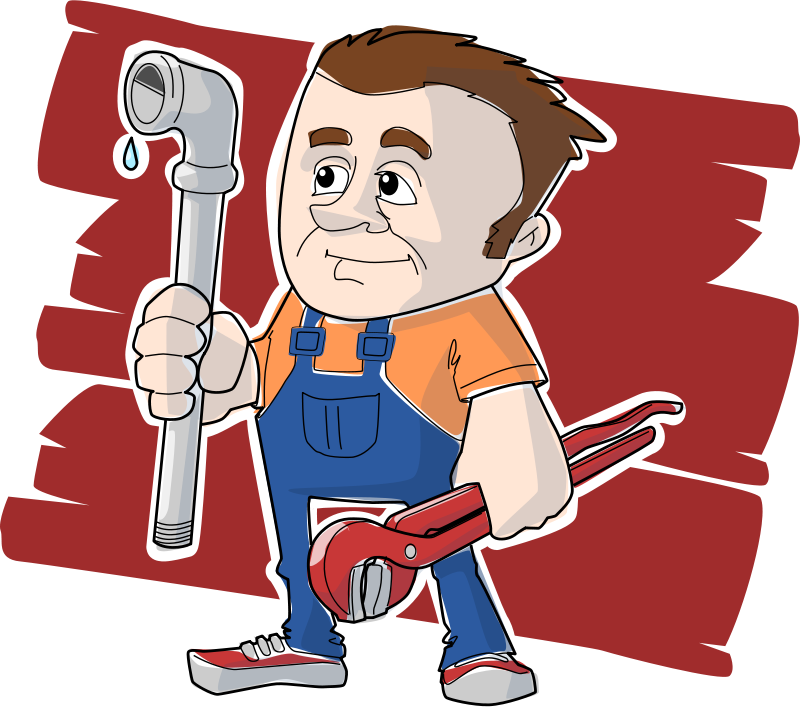 This is why offer our top-notch 24 Plumbing Emergency Services. Click the “Read More” to see what other services we cover under the 24HR emergency service.